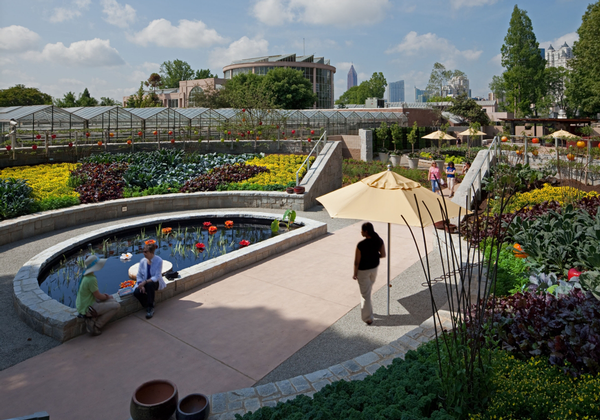 Matheson kept true to her word; under her stewardship Atlanta Botanical Garden, located in Atlanta, Georgia, has gone from strength to strength. 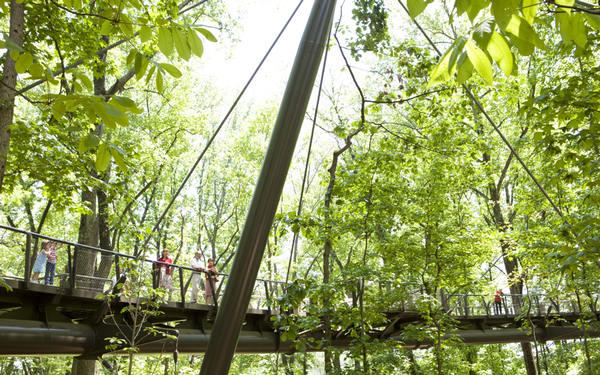 She has increased annual visits from 120,000 to 500,000, as well as raising funds and overseeing an ambitious expansion of the main site and the launch of a second, the Atlanta Botanical Garden, Gainsville. 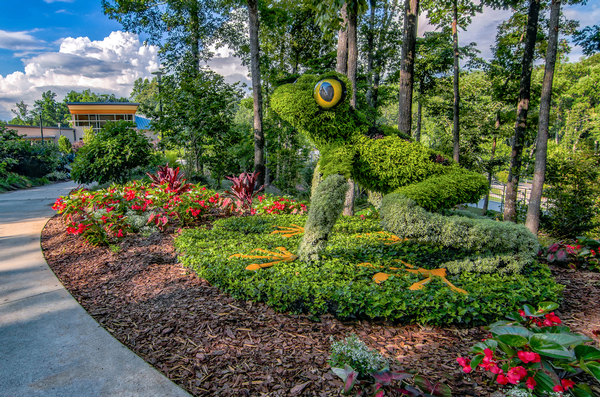 One of Matheson’s ideas credited with putting the attraction on the map was to turn it into an outdoor art gallery, inserting sculpture among the plants. 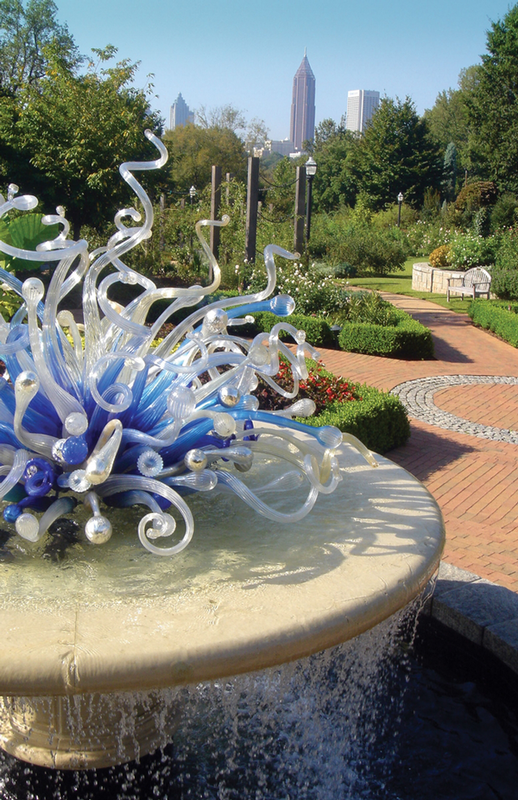 The first exhibition – a glass sculpture of Dale Chihuly, in 2004 – helped lay the groundwork for the first capital campaign. However, the second time the artist was showcased, in 2016, it was worth an estimated US$50m to US$60m for the city. In 2009, the gardens played host to the largest collection of Henry Moore bronze sculptures ever seen in the US. 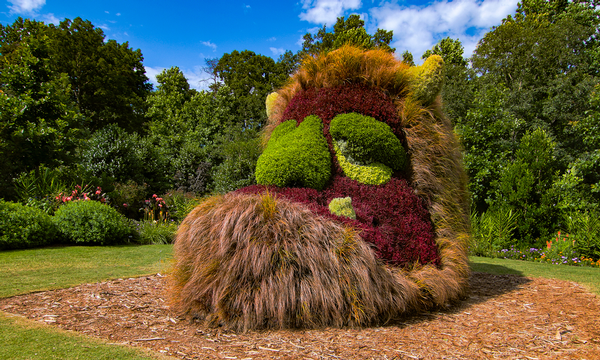 Four years later, the attraction commissioned Mosaiculture International of Montreal to create some of its massive sculptures made out of plants for the Imaginery Worlds exhibition. Some of these remain at the Gainsville location. Another Matheson win has been to diversify to bring in new audiences. These evenings have now become established in the city, with older people coming in the early evening to have a glass of wine and listen to music and then a younger crowd arriving later. A variation of the social offering has been culinary experiences, with the attraction’s chefs cooking outdoors: “Who doesn’t like being cooked for by a great chef in nice outdoor surroundings?” says Matheson. A major part of the annual event calendar is the holiday light show at Christmas, which is one of the biggest in the US. It draws 185,000 people, from all over the south east, having a major economic impact on hotels and restaurants. With the gardens’ popularity growing, Matheson saw the opportunity to expand and in 2012 successfully completed a US$55m capital campaign which enabled the expansion of the garden with a new visitor centre, an edible garden, a cascade garden with waterfalls and a flagship 180-metre canopy walk being added. Once that was completed, work started on creating a second site in Gainsville, which was launched in 2015. “We were simply out of space,” says Matheson. “Part of our mission is to work with other countries to save species – we are actively involved in many countries including Cuba, China and Vietnam – so we needed more room for nurseries in order to do our conservation work. Gainsville is much bigger than the main site and has given us the chance to grow. 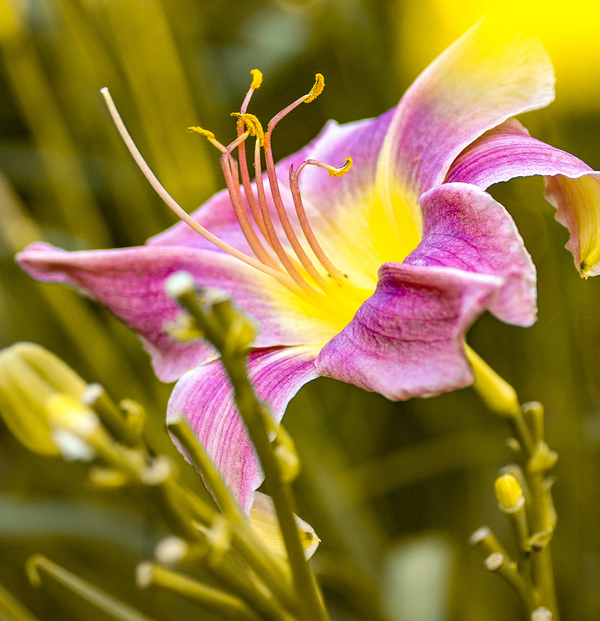 null,Following a petition by local residents in 1973, Atlanta Botanical Garden was incorporated in 1976 as a non-profit corporation with a mission to develop and maintain plant collections for display, education, research, conservation and enjoyment. 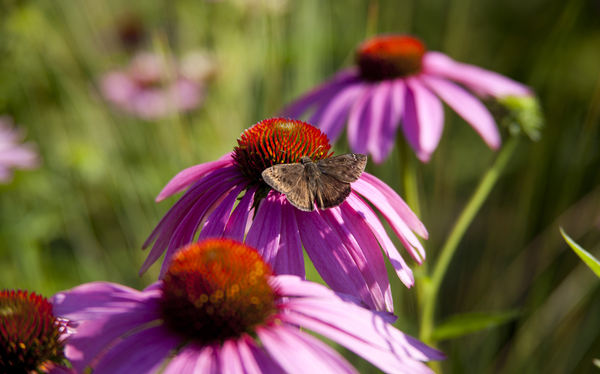 In 1980, a 50-year lease was negotiated with the city, safeguarding the garden’s future. 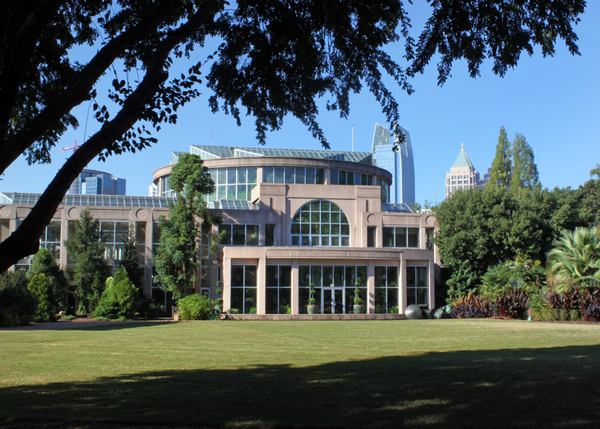 Located in the heart of Atlanta, the 30-acre attraction is composed of a number of themed gardens, including formal gardens, woodlands, a children’s garden and an edible garden with outdoor kitchen, as well as a 180m canopy walk through the city’s last urban forest and the world’s largest collection of carnivorous plants. 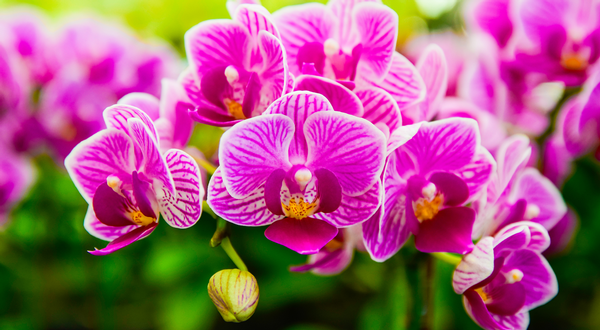 The largest permanent display of orchids in the US is on show at the The Fuqua Orchid Centre, including rare orchids which are able to thrive thanks to special technology developed to create the ideal environment. 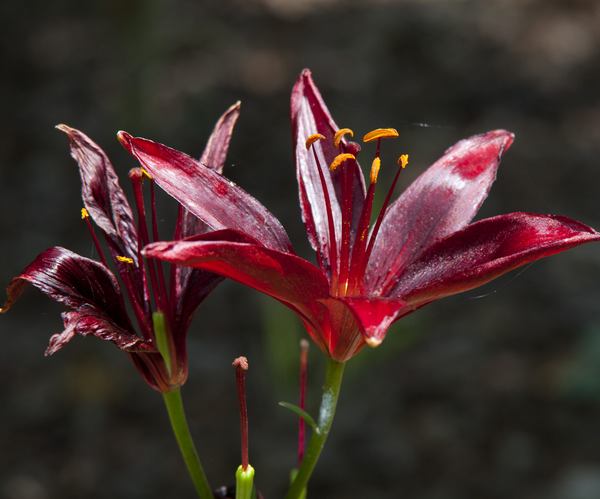 The Dorothy Chapman Fuqua Conservatory contains plants from deserts and tropical rainforests. In collaboration with Atlanta Zoo, there is a room containing tropical animals, including birds, turtles and poison dart frogs. 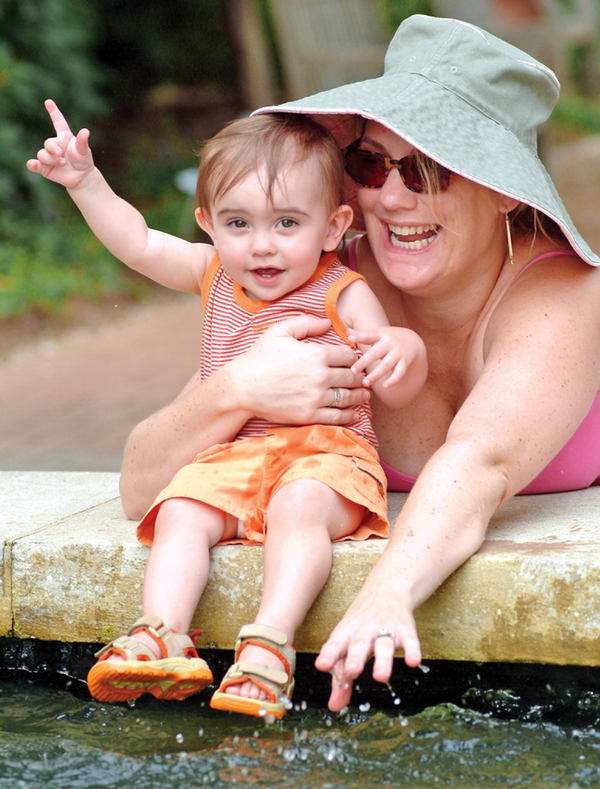 A US$2.5m gift from the Woodruff Foundation helped to fund the launch of this Gainsville branch of the Atlanta Botanical Garden in 2015. 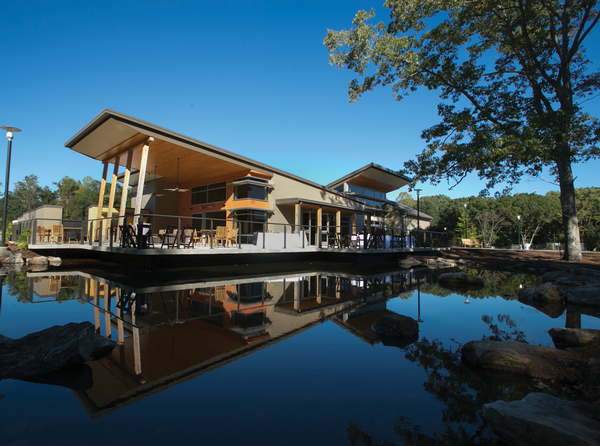 At 168 acres it is more than five times the size of the Atlanta site and amenities include a 2,000-seat amphitheatre and a 5,000sq ft greenhouse. The attraction also houses some installations from the Imaginary Worlds exhibition. 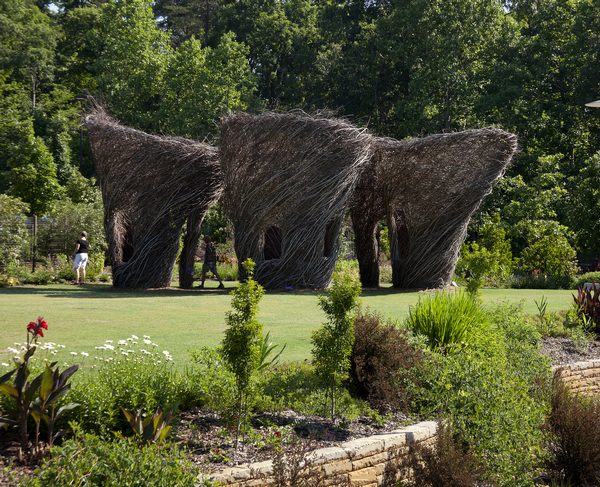 These impressive sculptures are made by stuffing metal frames with fabric bags of mulched bark and soil-less bedding material. Holes are then made in the bags which grasses, succulents and evergreens are included to create spectacular living sculptures. 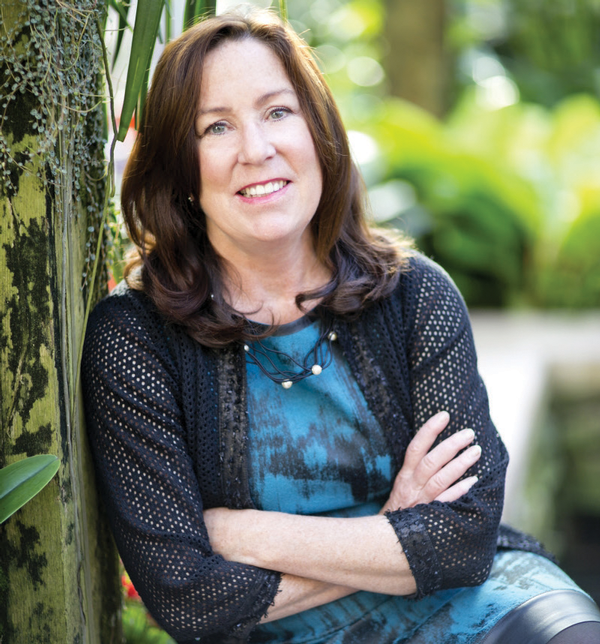 President and chief executive officer of the Atlanta Botanical Garden, Mary Pat Matheson joined in 2002 and under her stewardship, the visitor attraction has actively expanded its fund raising, education, business administration, horticulture and conservation initiatives. 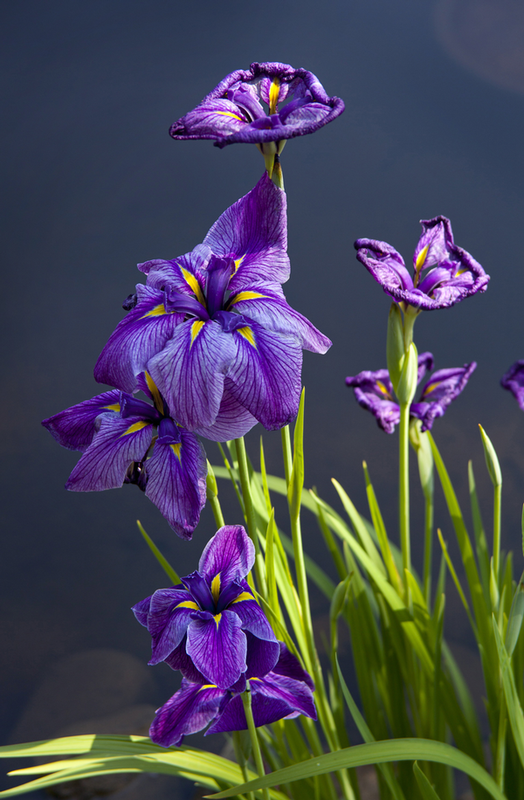 Her reputation and expertise has led to her winning many awards, including 2005 Professional of the Year from the American Horticultural Society, and to joining committees, including a conservation committee in Cameroon and one on sustainability in China. 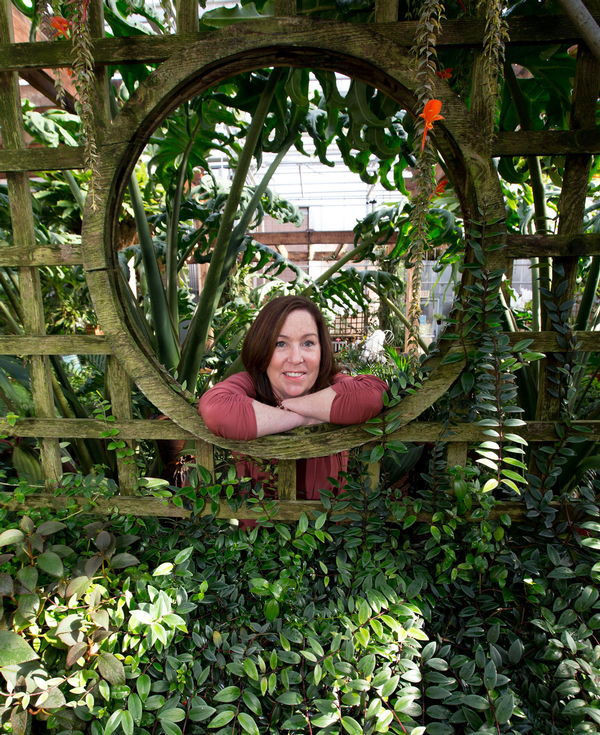 Previously, she was executive director of Red Butte Garden and Arboretum in Salt Lake City where she increased revenue by 600 per cent.